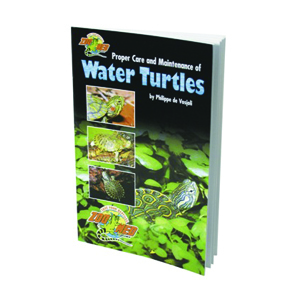 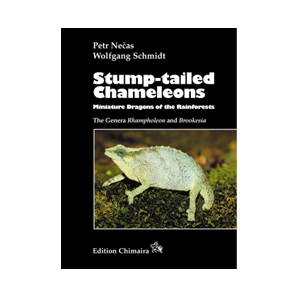 Proper care and Maintenance of Water Turtles by Philippe de Vosjoli is a book for all ages. 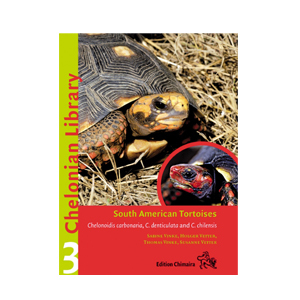 Proper care and Maintenance of Water Turtles by Philippe de Vosjoli is a book for all ages. 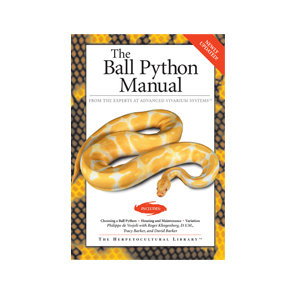 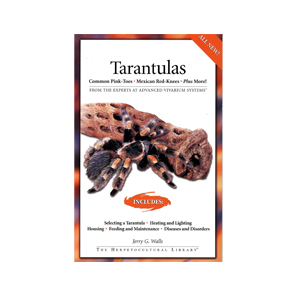 This book provides care information including proper heating, lighting, food, and enclosures.